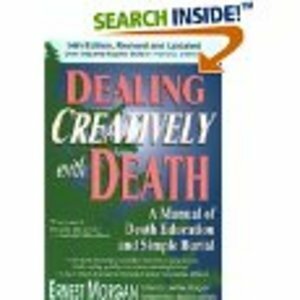 This book is a small encyclopedia on death-related problems; social, emotional, philosophical and practical. It is written simply and sensitively, drawing substantially of direct experience. Thoroughly updated from previous editions, it includes the information covering death education, living with dying, bereavement, the right to die, simple burial and cremation, funeral consumer organizations, death ceremonies and how the dead can help the living. 14th Edition, Revised and Updated, Over 300,000 copies sold in previous editions.